Welcome to my October 2018 income report. Last month I was able to generate side income earnings of $4251.59, with a net profit of $3869.61. The earnings were down by over 15%, from $5030.25 in September to $4251.59 last month 😔. As you can imagine, I’ll need to hustle more to increase my earnings in November. Before I reveal my full income report and net profit breakdown for the month, here are a few important updates from October. SEMrush Review: The SEO Tool Trusted by Experts – This review is a popular one and a big affiliate income earner. It was last updated in early 2017. Since then, SEMrush has released several new features, and I felt the time was right to cover more aspects of the tool in this review. Local SEO Tools: 9 Best Tools to Improve Your Local Search Rankings – Originally, there were just 7 local SEO tools that were reviewed in this article. I’ve added two more exceptional local SEO tools to the list — Listing Management Tool by SEMrush and Navads. 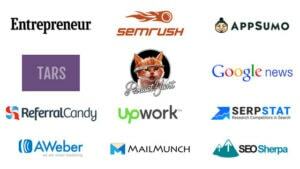 35+ Best Free SEO Tools to Instantly Boost Your Rankings – A massive list of all the top free SEO tools you can use to increase your search traffic. 5 Best WordPress Security Plugins to Secure Your WordPress Site – Need to bolster the security of your WordPress site? Check out these 5 best WordPress security plugins. I also designed a Blogging Frequency Calculator using Outgrow. Click the link below to use the calculator and find out your optimal blog posting volume. 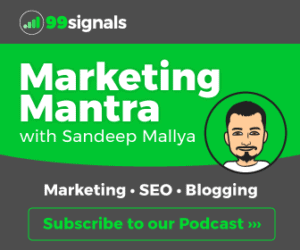 My podcast, Marketing Mantra, is finally available on iTunes/Apple Podcasts. 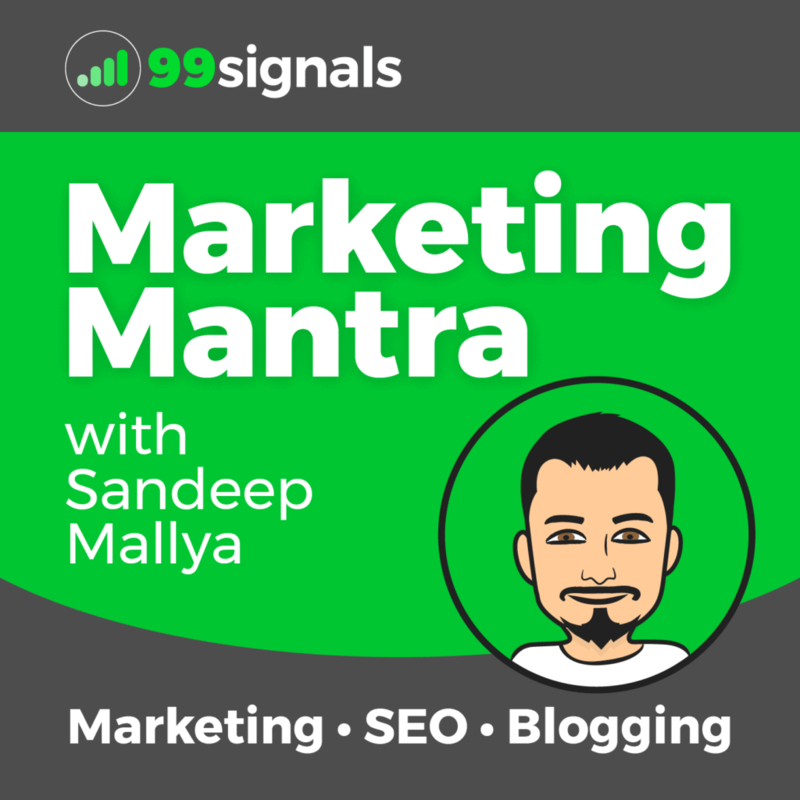 So that makes it a total of 13 platforms where you can subscribe and listen to all the episodes of the Marketing Mantra podcast. Click here to learn more about the Marketing Mantra podcast. 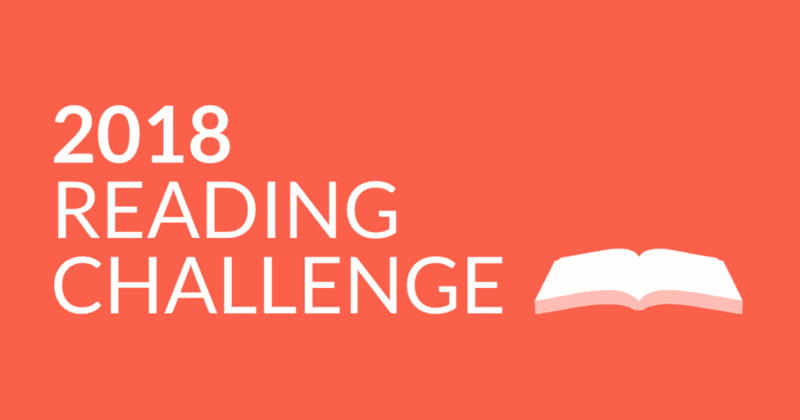 I spent a lot of time reading books last month and a couple of them were business books —Tools of Titans by Tim Ferriss and Trust Me, I’m Lying by Ryan Holiday. I picked up Tools of Titans after finishing Tribe of Mentors. 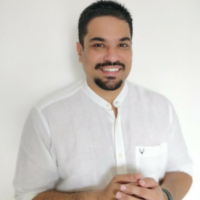 While Tribe of Mentors contains tips and advice from 100+ successful people from all walks of life, Tools of Titans deals with specific routines and habits of world-class performers and the different tools and tactics they’ve used to achieve tremendous success both in personal and professional capacity. The book is divided into three different sections – Healthy, Wealthy, and Wise — each section features interviews, tools, advice, and life hacks. 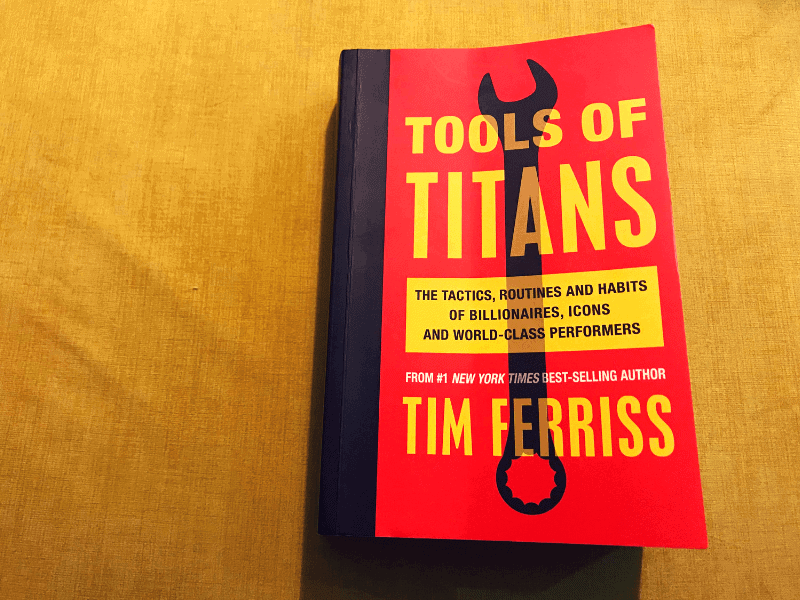 This book is a must-read for all Tim Ferriss fans. 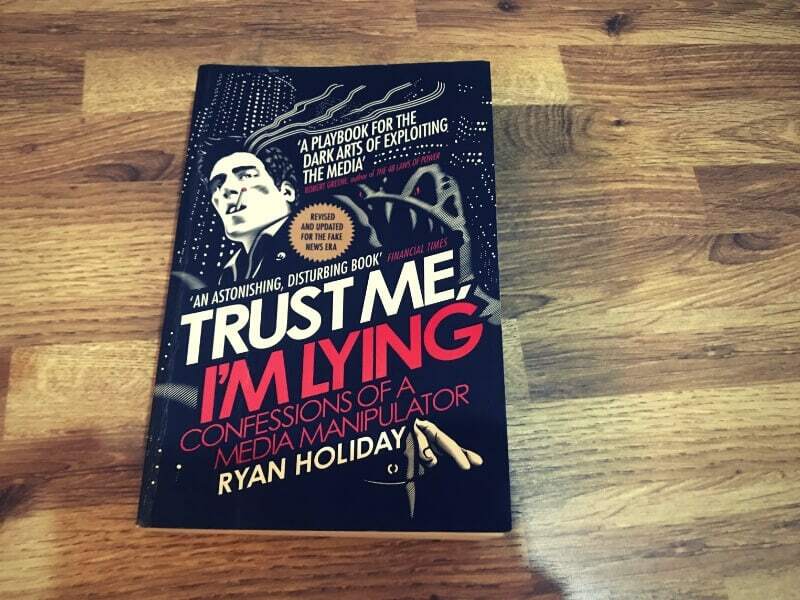 Ryan Holiday’s Trust Me, I’m Lying was an eye-opening revelation into media manipulation. While I always knew that news could be manipulated, I had not realized the scale at which the manipulation takes place. In the book, Ryan Holiday shares his own personal experience as a media manipulator and then provides real-life examples of media manipulation which feature prominent media brands such as Huffington Post, Gawker (now defunct), Buzzfeed, HARO, and many more. Team of Rivals: The Political Genius of Abraham Lincoln by Doris Kearns Goodwin – This is not a business book in the traditional sense, but it certainly falls in the leadership category. Leadership plays a crucial role in an entrepreneur’s life and there has never been a leader more inspirational than Abraham Lincoln. Team of Rivals delves deep into Lincoln’s political career and accomplishments, and also of his chief political rivals who later became a part of his administration. I’m on page 253 right now, and I’m absolutely riveted by this book. It’s no surprise this book inspired Barack Obama. Thrive by Arianna Huffington – I’ve just started reading this book, so it’s too soon to have an opinion. Arianna Huffington credits good sleep to her success, and being a life-long insomniac myself, I look forward to reading more about Huffington’s wake-up call that prompted her to value well-being. And of course, looking forward to some actionable sleep hacks as well. Now here’s the income report for October 2018 — affiliate earnings, followed by other income, expenses, and net profit breakdown. That’s it for this month’s income report. If you have any questions about this month’s income report, please feel free to ask them in the comments section or via Twitter. A doubt here, but first… GREAT post! Why do you use Flickr? I mean, did you use for web pages or personal use? I have a lot of infographics and other graphics submitted there. And I also use it for personal use. Own a DSLR, so you can see a few of my photos there. But mostly, it’s a place which allows me to organize all my images in one place. And Flickr PRO provides unlimited storage.